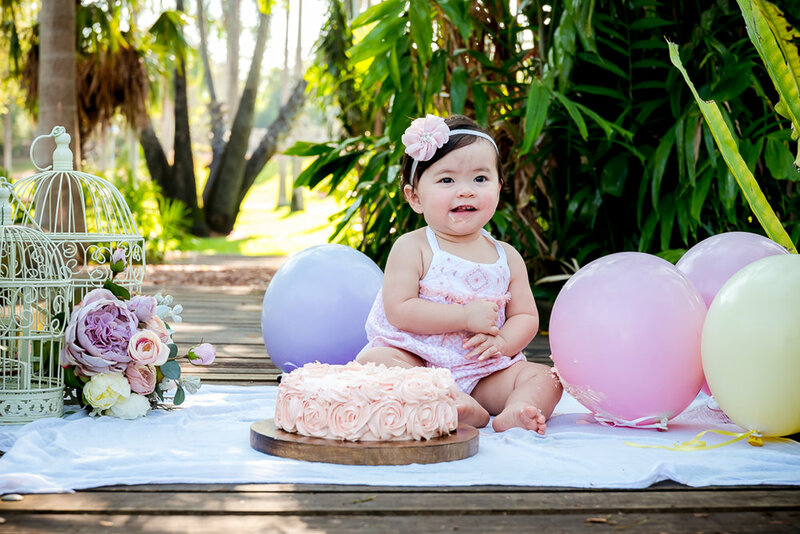 Darwin photographer, Sharon Mac Photographics, services, packages and prices. I value your investment in my photographic services and will make sure you feel comfortable at all times during your photo shoot. Each digital image you will receive is professionally edited and of a large enough file size and resolution to allow you to print your own enlargements, canvas prints, etc. Each image generally ranges in file size from 6Mb to 14Mb - large enough for a poster sized print. My package prices listed below give you an indication of time required for different types of sessions. I am happy to put together a package to suit your needs that may not be listed. Discounts are available for multiple session bookings (i.e. maternity, birth, newborn). Contact me to find out more. Wanting to give a photography session as a gift? I have lovely gift vouchers available - you can purchase a gift session or specify a dollar amount that they can use towards a session or printed photography items. Additional gowns available for use in session for $30 per gown. You provide fresh flowers of your choice (fake flowers sink). Professionally printed products available for purchase. 50+ digital full resolution images on a USB. Save up to $80 off what prices would have been if purchased individually. * maximum of 6 people included in session price - additional people can be added for $20 per person to a maximum of 14 people in total. location within 25km of Darwin or travel costs will apply.